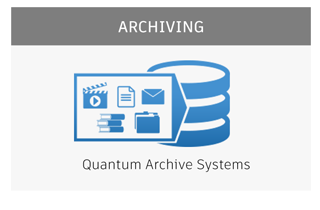 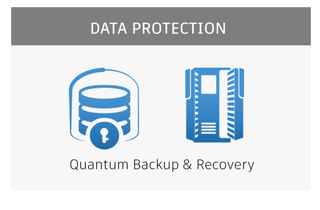 Quantum is a leading expert in scale-out tiered storage, archive and data protection, providing intelligent solutions for capturing, sharing and preserving digital assets over the entire data lifecycle. 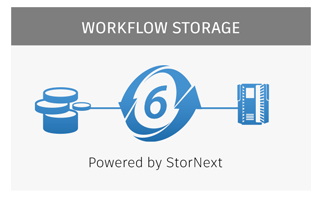 We help customers maximize the value of these assets to achieve their goals, whether it’s top movie studios looking to create the next blockbuster, researchers working to accelerate scientific discovery, or small businesses trying to streamline their operations. 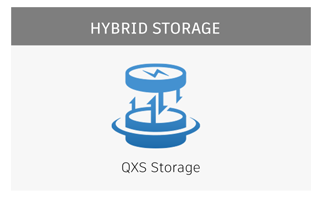 With a comprehensive portfolio of best-in-class disk, tape and software solutions for physical, virtual and cloud environments, we enable customers to address their most demanding workflow challenges and opportunities.